While no one wants to get injured in an accident, you're entitled to fair treatment and compensation, if necessary. That means you'll want to find just the right personal injury attorney. There are a ton of lawyers out there who specialize in injury litigation, so how do you choose. Here are a few things to look for when doing your research. You'll want your lawyer to be on hand whenever you need assistance. The last thing you want is to leave a series of messages without actually being able to have a conversation. For starters, make sure their office is nearby. Even if your cousin can recommend a good attorney, it won't do you any good if they're in another state. Also, make sure they have a good support staff. They don't have to be a part of a big firm, but they shouldn't be working alone out of their basement either. Not only should your lawyer be available, they should be prompt. They should treat you with respect, and they should have a good understanding of your case. You are hiring their services, they should treat you like the client you are and always finding ways to assist you in whatever you might need. Check their website and look for referrals. If you can, ask their past clients about their experiences. Did they get their lawyer's full attention, or were they treated as an afterthought? Was their attorney a passionate about their case, or relatively indifferent. And naturally, did they win? 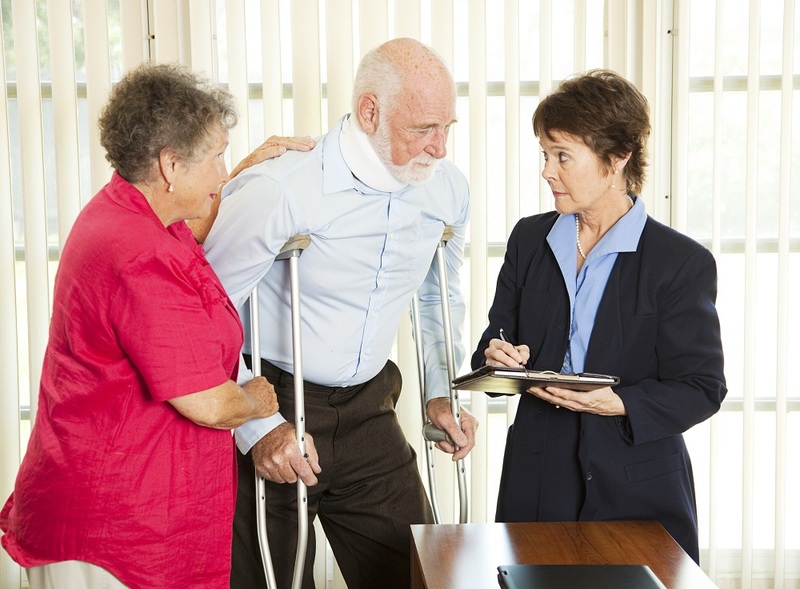 You'll want your personal injury attorney to be courteous. They don't have to be your friend, but you're going through a trying ordeal. You'll want your legal representation to be friendly and eager to answer any questions you might have. If they're brusque and act as if they're too busy to help you, perhaps you should look somewhere else. Unfortunately, you might have to hear things you don't want to hear. You'll want a lawyer who's willing to be straight with you and tell you everything you need to know. It doesn't do you any good to have a lawyer who's eternally rooting for your side, only to find out you can't win the case. Seeking a settlement, or going through a trial, is a difficult experience. If the prospects aren't good, you'll want to know in advance before expending the time, money, and emotional energy required to see the case through to the end. No matter who you choose, your personal injury lawyer can't guarantee success. However, their past record will give you a good indication if they're up for the job. Ask them about past cases. Do some research to see if they have a reputation for being tough and honest litigators. Don't be afraid of picking a winner. You're going into this to achieve the justice you deserve. 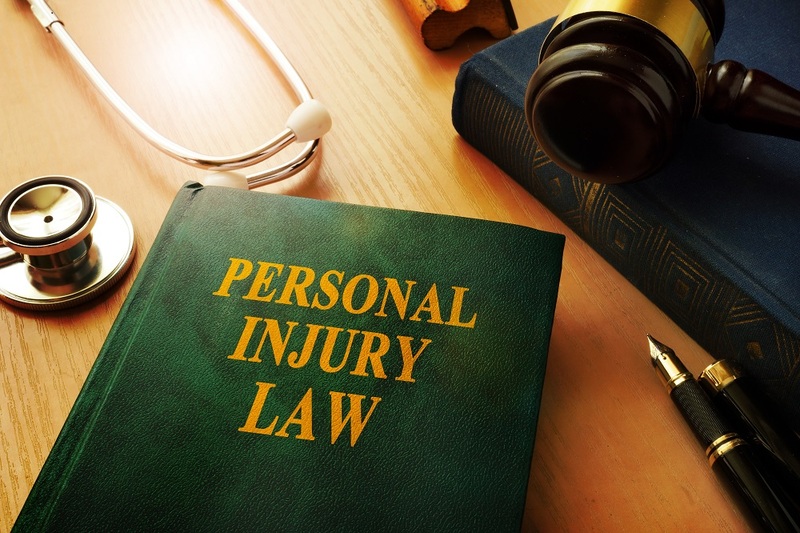 You'll need to make the effort to find the very best personal injury attorney you can. Making sure they meet these simple requirements will provide you with your best chance for success.